Help us make the area cleaner and greener by helping look after a street planter in the Wingrove Ward. 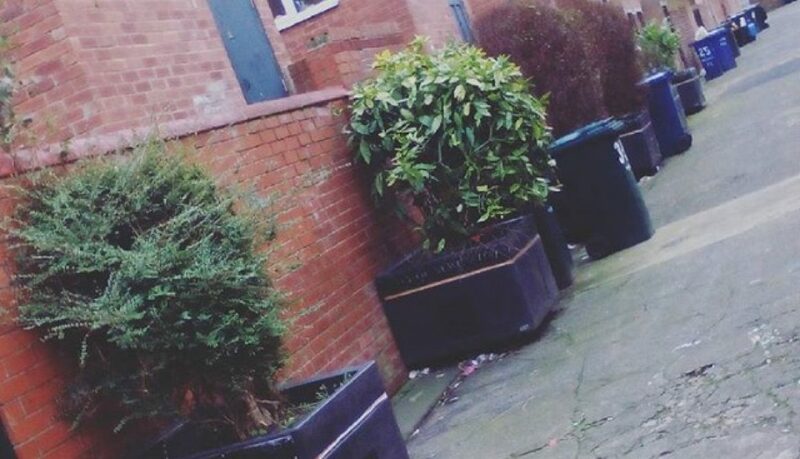 With a team of neighbours and residents on the street you will make the street planters look nice and tidy. You can give as much or as little time as you want as long as the planter is tidy! If you are interested contact us via email ateasdale@wea.org.uk or phone and we can arrange a chance to come down and meet the volunteering team.